The main difference between Keto and Paleo is the degree of carbohydrate restriction. While Paleo can be a low carb diet, the emphasis is not on restricting carbs but rather on avoiding certain foods such as grains, legumes, dairy, processed foods, etc. Many of these foods are also avoided on Keto; however, Keto also avoids fruit which the Paleo diet encourages. Fruit contains sugar, specifically fructose, which is what prevents Paleo from being as low carb of a diet as Keto and prevents people from entering ketosis. 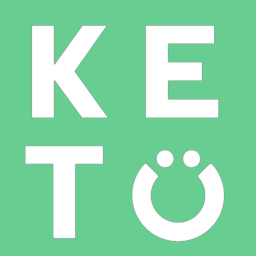 Is Keto the same as Atkins?